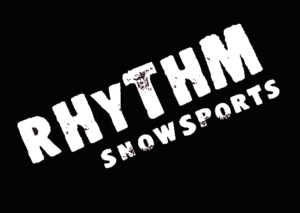 2019 sponsor details coming soon! Personalised ski and snowboard packages for Japan, New Zealand, Canada and Chile from an expert team with first-hand experience. A leading legal search and recruitment company. Montgomery Advisory have established deep relationships with strategically aligned clients. Experience 150 years of winemaking excellence! The legacy of Audrey Wilkinson is in everything we do. Prepare for the worst, wear the best! 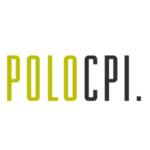 POLO CPI provides factual investigations, process service, skip tracing, debt recovery solutions, surveillance, investigations, security and security services across Australia and overseas. Providing professionals with the intelligence, technology, and human expertise they need to find trusted answers. 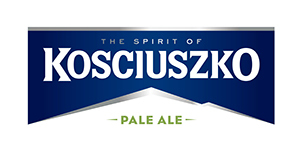 Born in the Australian Snowy Mountains, Kosciuszko Brewing Company produces tasty beers that reflect the purity and spirit of the mountains. A STEP INTO THE EXCEPTIONAL! From the moment you turn off the highway into the award winning Wildbrumby Schnapps Distillery you can expect the unexpected! Genesis Offices is an established serviced and virtual office provider located in the heart of the Sydney CBD legal precinct. Above and Beyond – The Ultimate Experience! Last Frontier Heliskiing offer a range of heliski tours from our two unique lodging experiences in Northern BC, Canada. With the largest single heli ski area on the planet, massive snowfalls, small groups of 4 and unrivalled terrain, Last Frontier is the ultimate helicopter skiing experience.